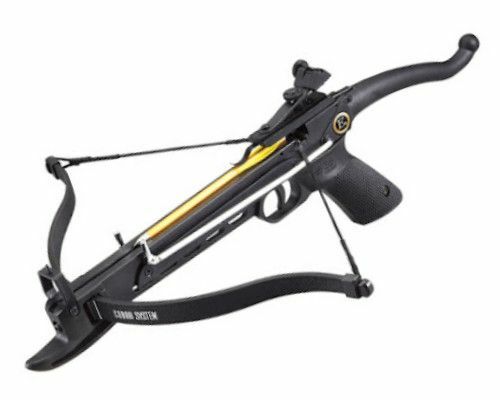 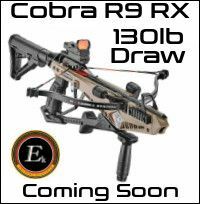 This pistol crossbow from EK Archery is a small and compact crossbow which is very easy to use yet still offers superb accuracy for fun and enjoyable target shooting. 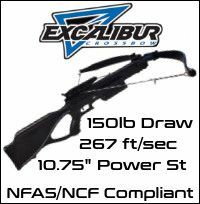 The frame of the crossbow is made from a high impact polymer with the limbs made from compressed fibreglass for smooth and consistent power delivery on each shot. 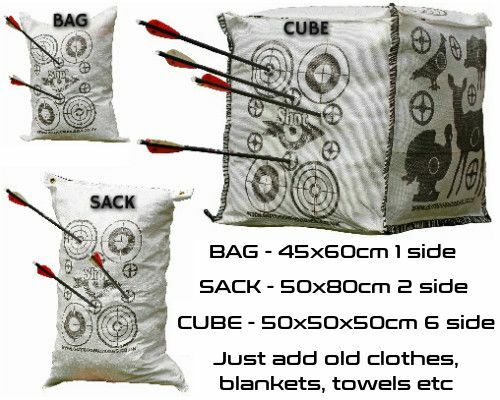 The trigger is finely finished and adjusted on each crossbow for an accurate pull each time to again further the performance of this crossbow.